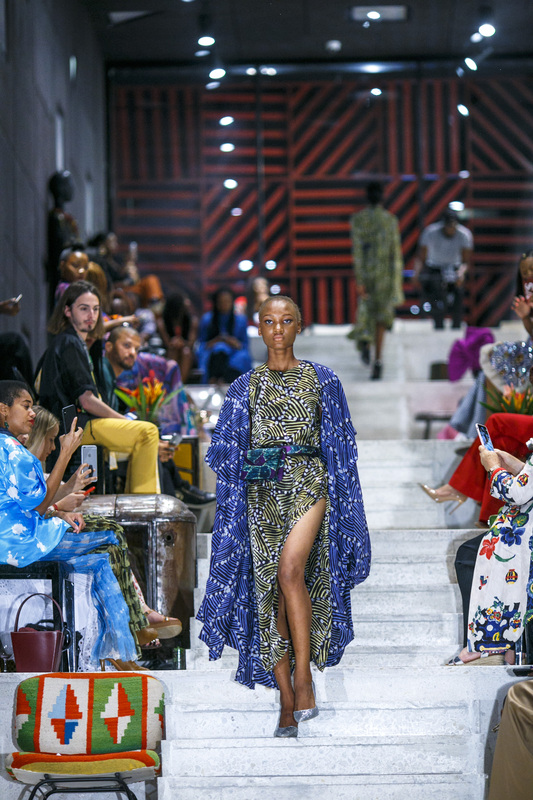 The fashion season is one that never fails to usher in so much anticipation and excitement across the industry. 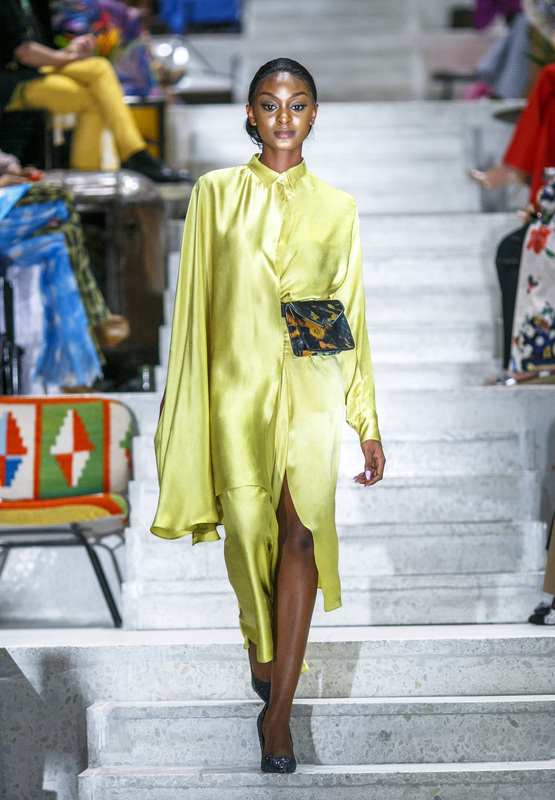 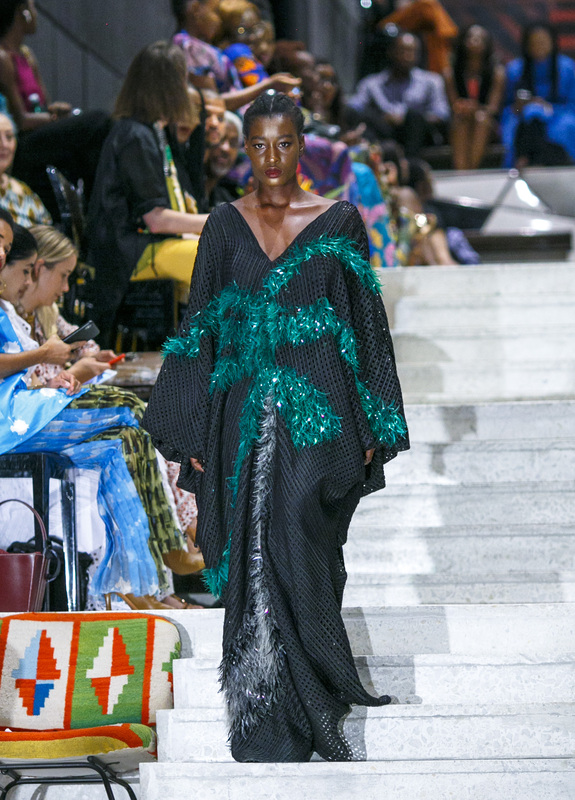 Season after season, designers bring the best of their creativity to the runway and share their talent with the world. 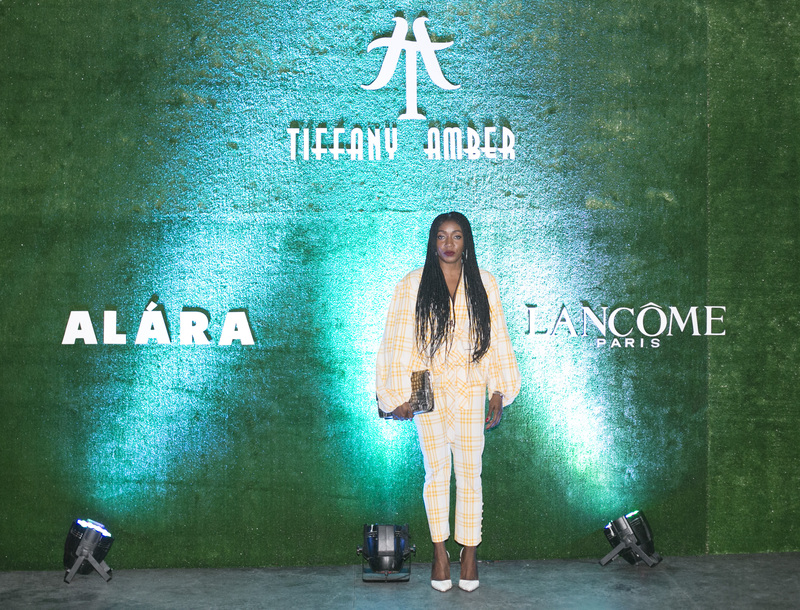 This season, the iconic heritage luxury brand; Tiffany Amber, ushered in the start of her 20th-anniversary celebrations by partnering with the French luxury cosmetics house, Lancôme and Africa’s most luxurious concept store ALARA, to present a breathtaking SS19 collection tagged ‘Made in Africa… Made for now’ against the beautiful backdrop of the ALARA store. 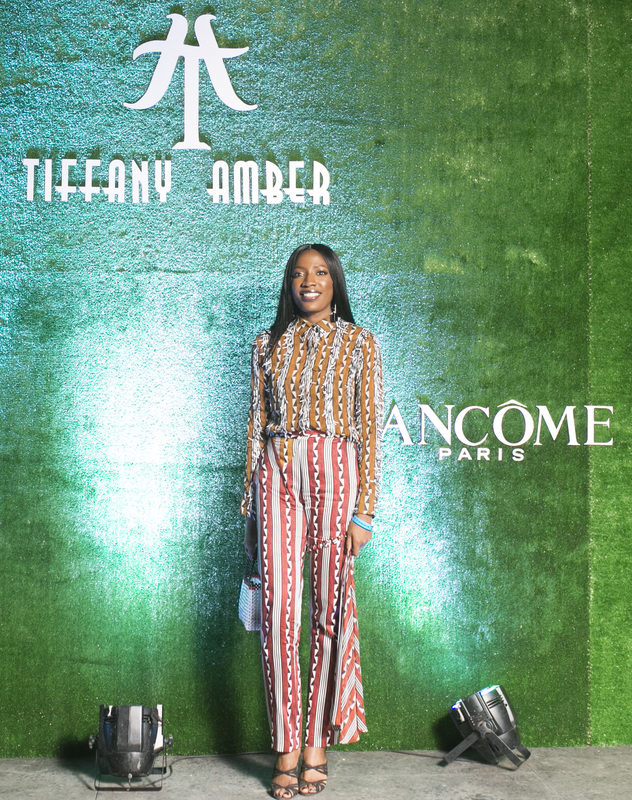 Lancôme reinforced its global makeup leadership in its decision to partner with Tiffany Amber. 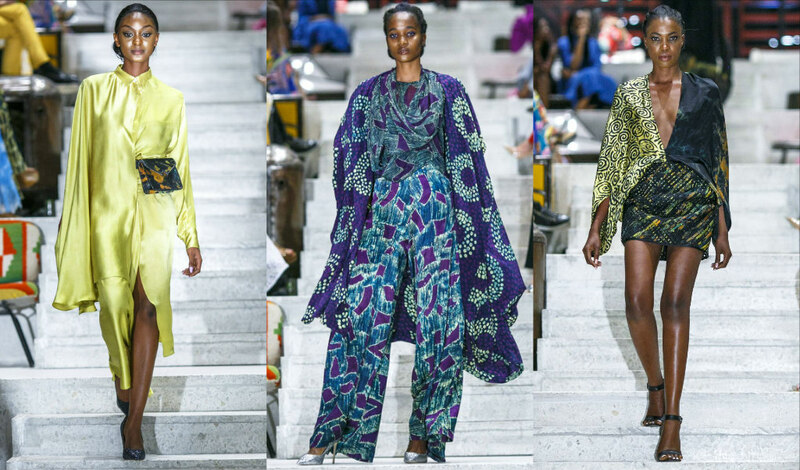 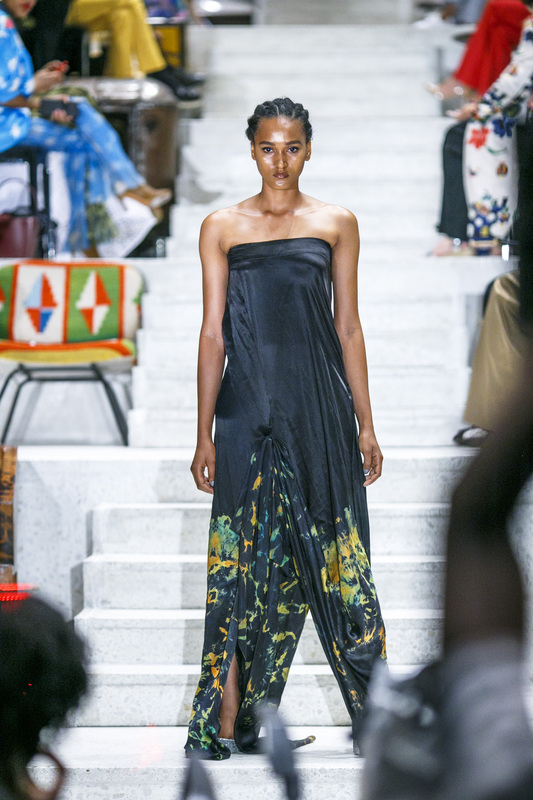 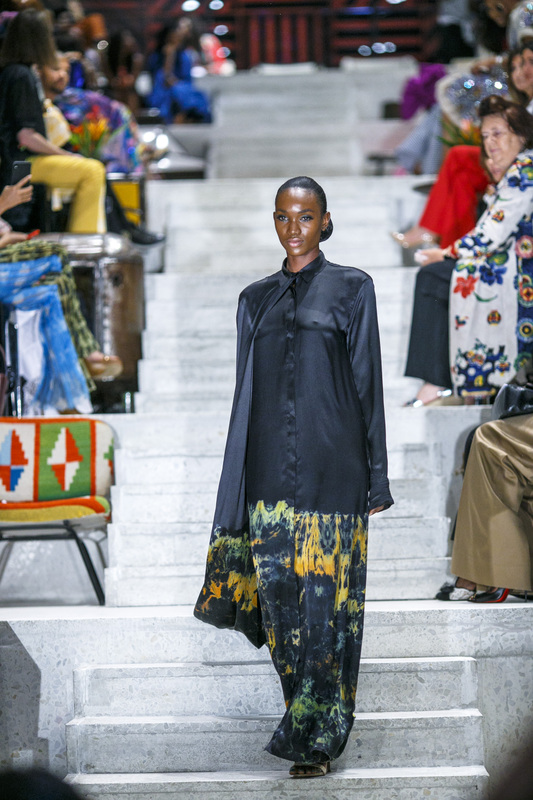 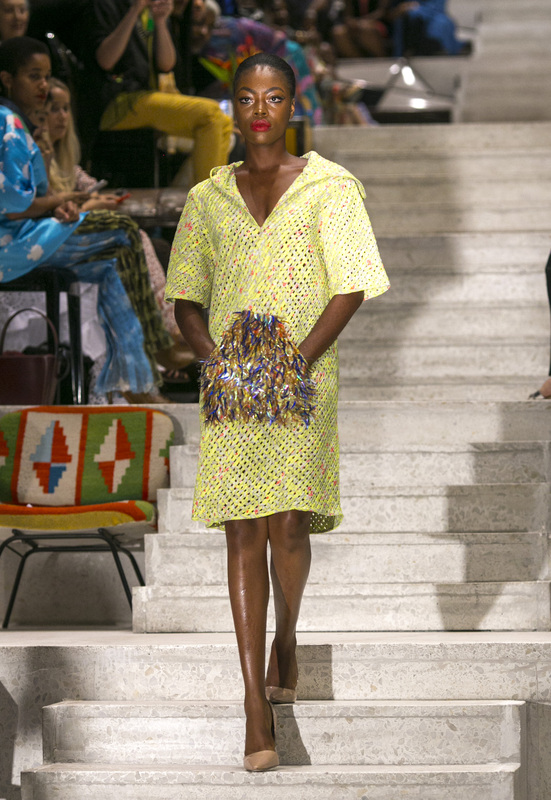 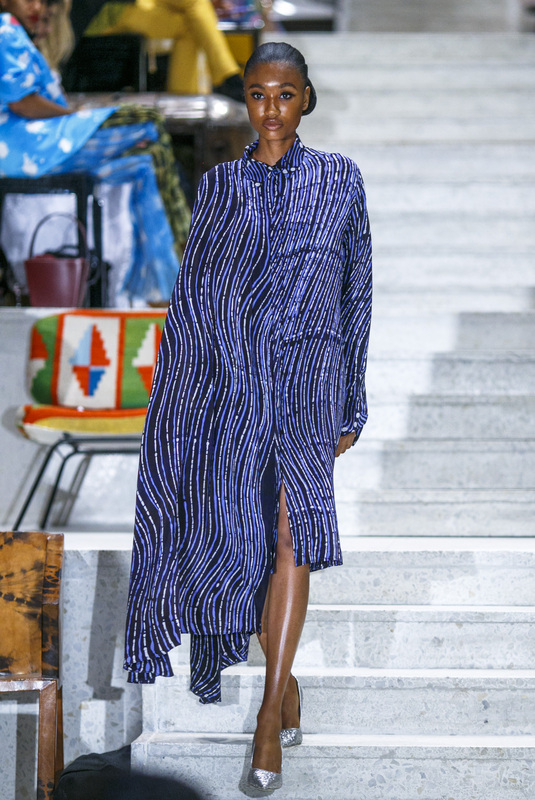 The collection was aptly named, ‘Made in Africa… Made for now’. 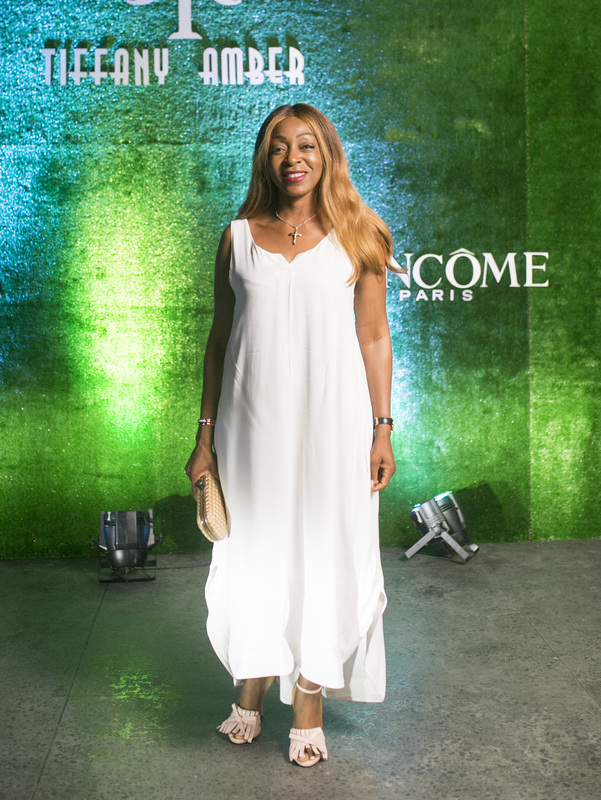 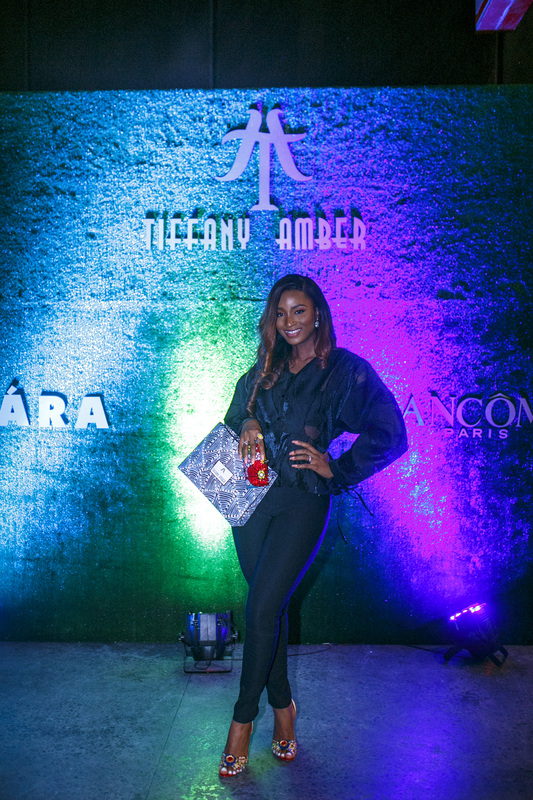 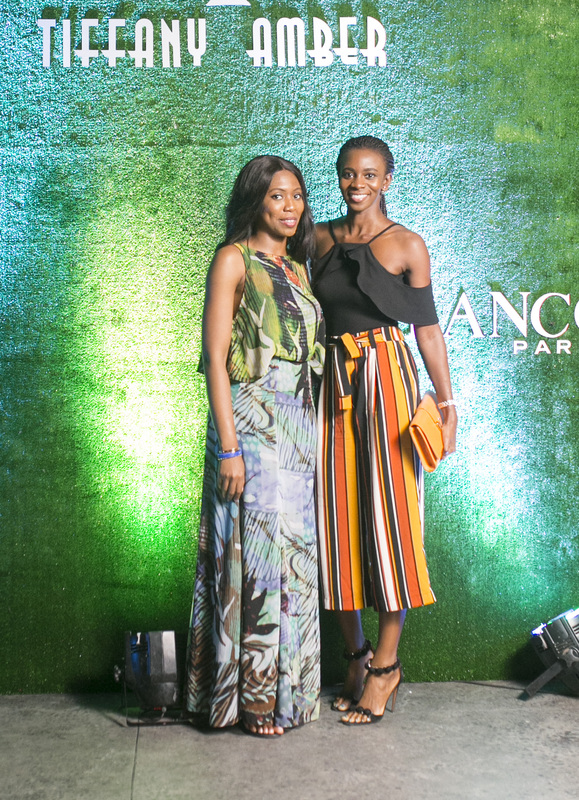 It has been quite a year for the Tiffany Amber Brand, starting off with being the first Nigerian brand chosen to be an ambassador of Luxury Connect Africa and exhibiting at the launch of its maiden African Luxury Exhibition in Paris in January 2018. 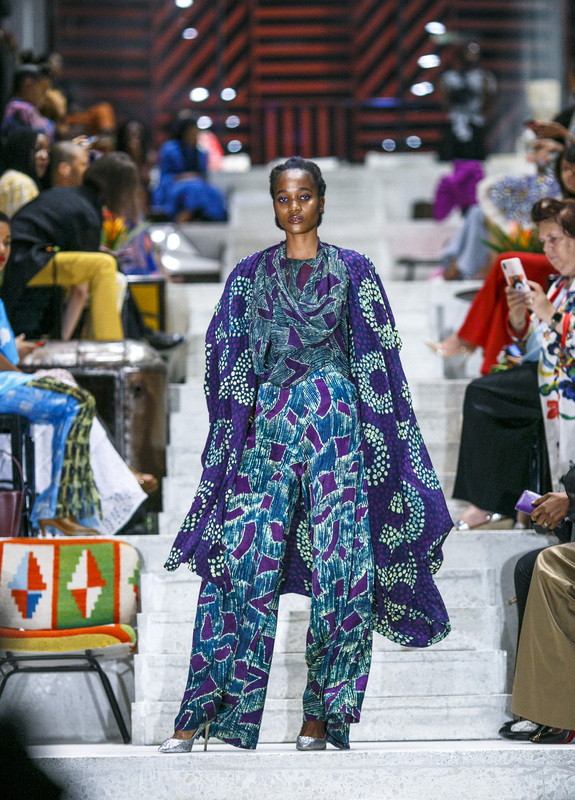 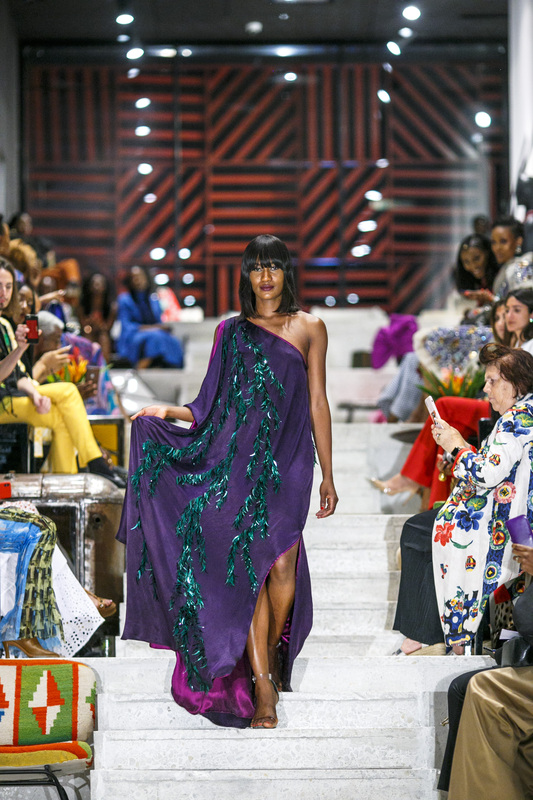 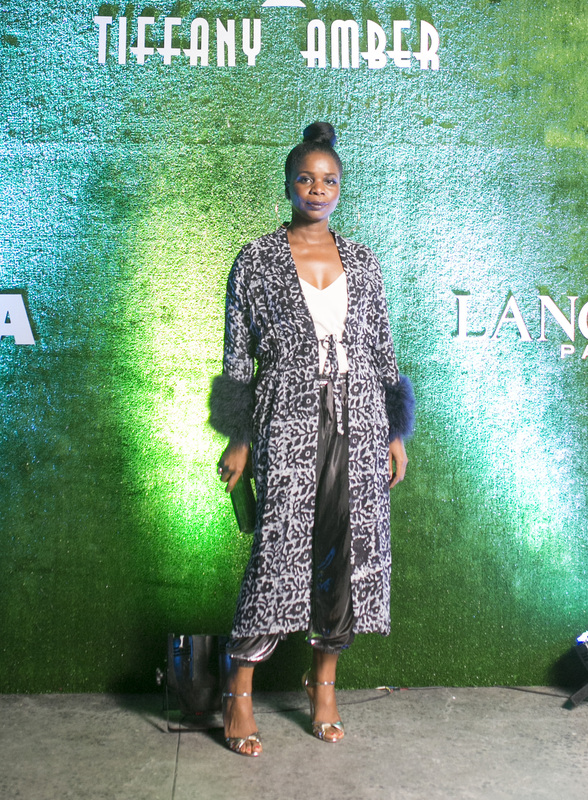 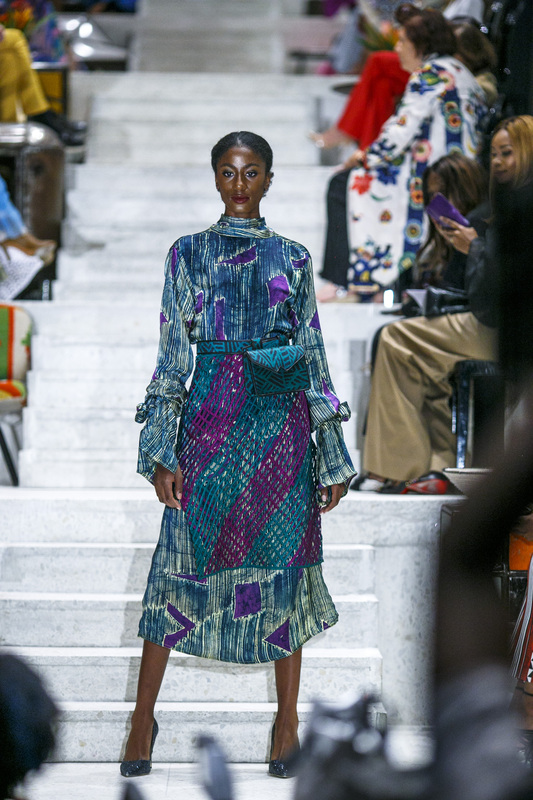 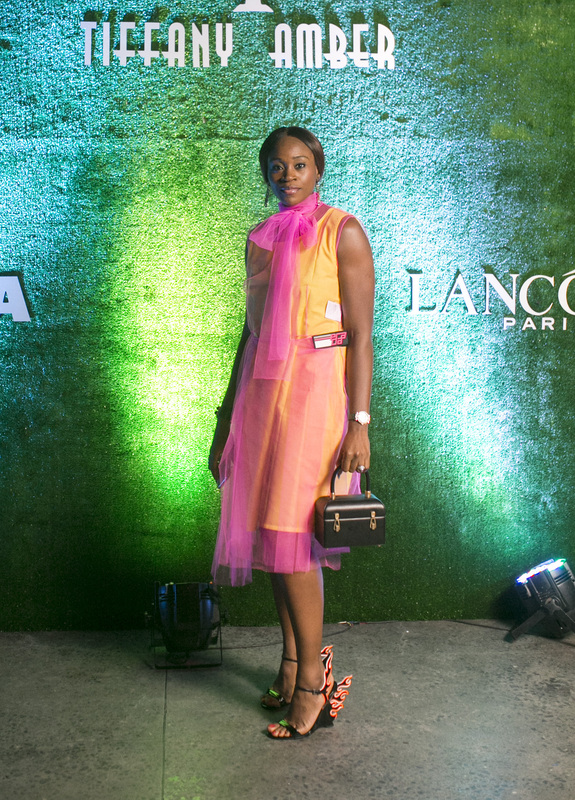 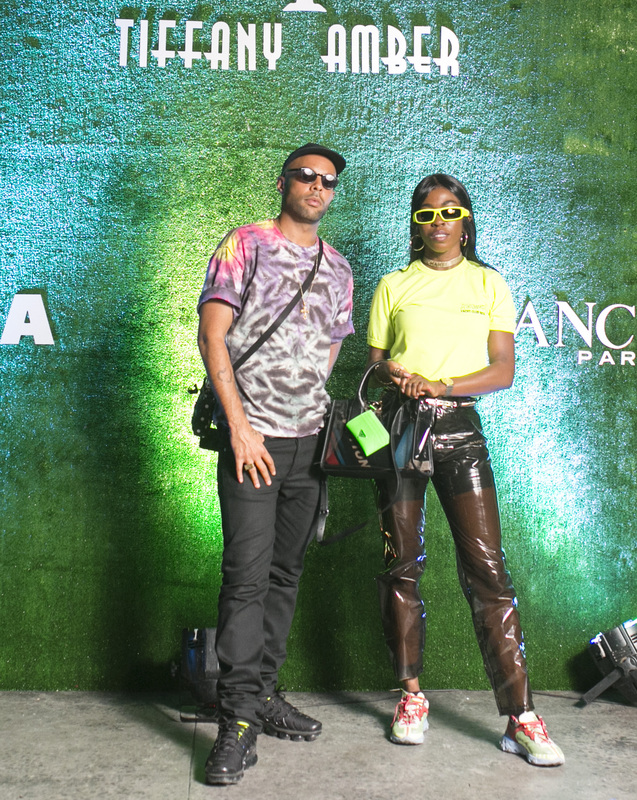 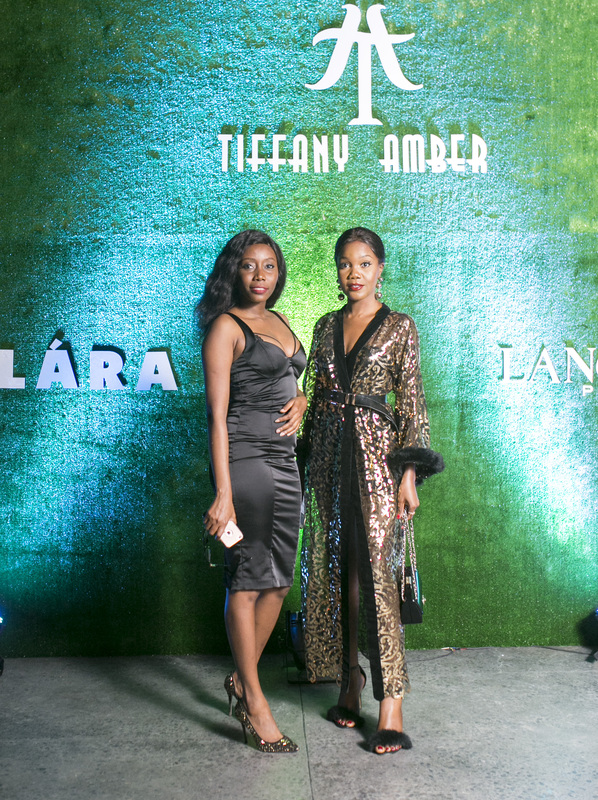 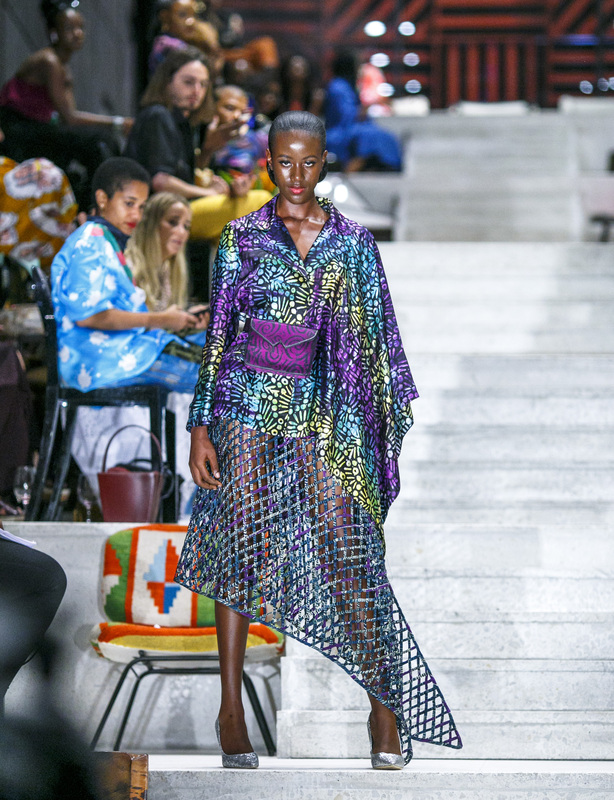 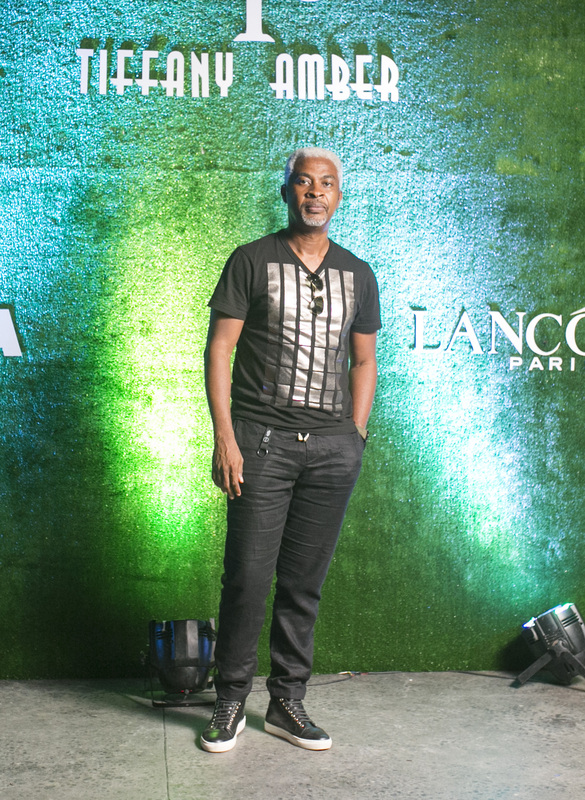 This was followed by the successful presentation of the AW19 Collection at ARISE Fashion Week headlined by supermodel Naomi Campbell and then soon after, the opening of a state-of-the-art boutique in Victoria Island, Lagos for its diffusion line called TAN by Tiffany Amber. 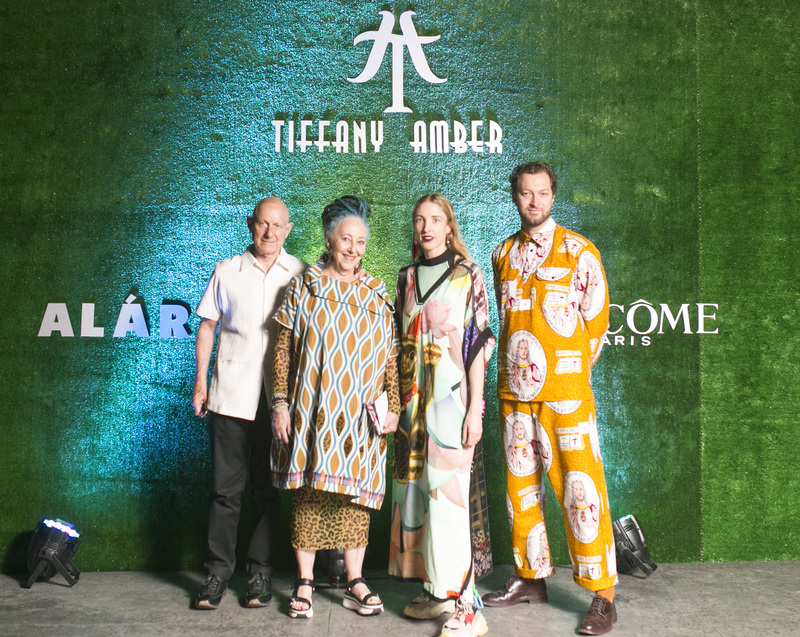 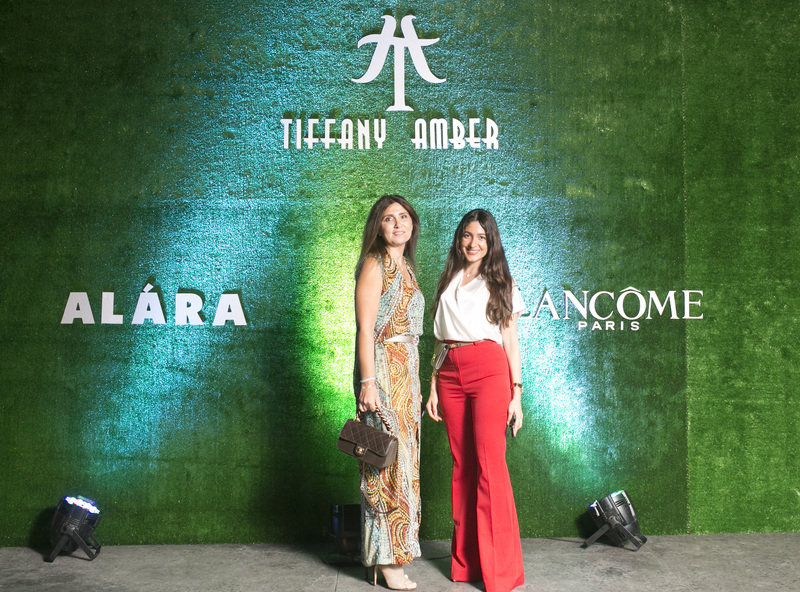 TAN by Tiffany Amber aims to be more accessible to girls and women across Africa while carrying the heritage of the anchor brand Tiffany Amber. 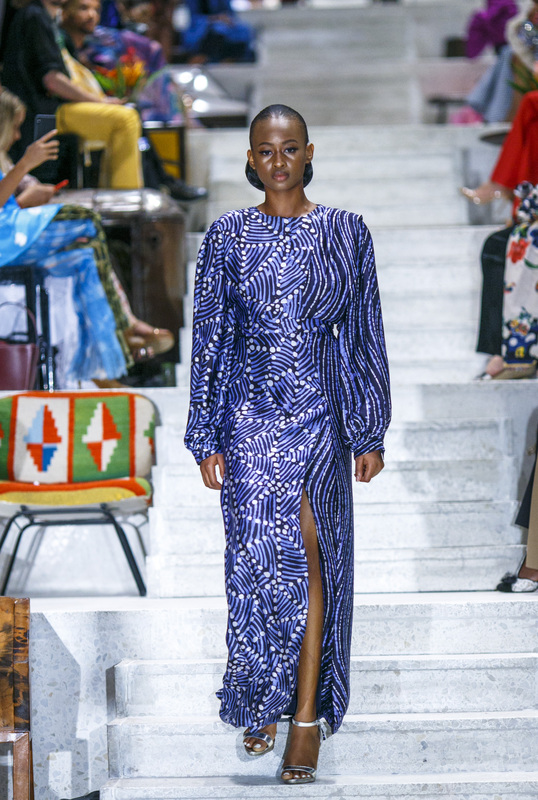 TAN mixes a blend of modern designs with the culture and creativity of our fast-growing continent by sourcing locally and partnering with indigenous African artisans to deliver fashionable and culturally authentic pieces. 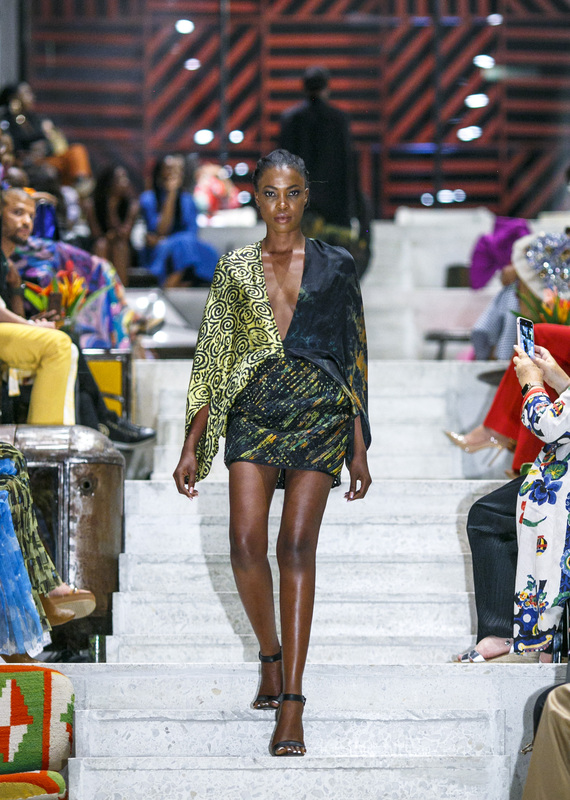 The vision for TAN is to transcend the whole continent of Africa.